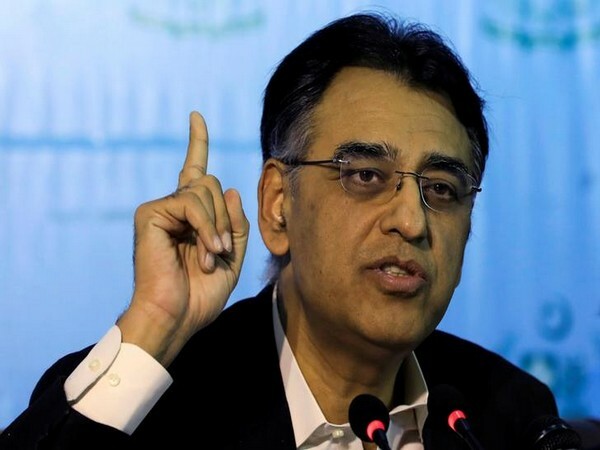 Islamabad [Pakistan], Apr 17 (ANI): Chinese ambassador Yao Jing on Tuesday called on Finance Minister Asad Umar to discuss bilateral cooperation along with the ongoing projects under the China-Pakistan Economic Corridor (CPEC). 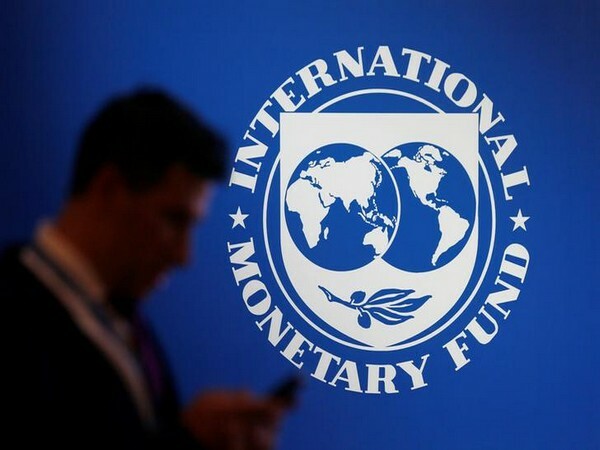 Washington D.C. [USA], Apr 13 (ANI): Pakistan and the International Monetary Fund (IMF) will soon sign a package for bailing out the country's ailing economy, Finance Minister Asad Umar has said. 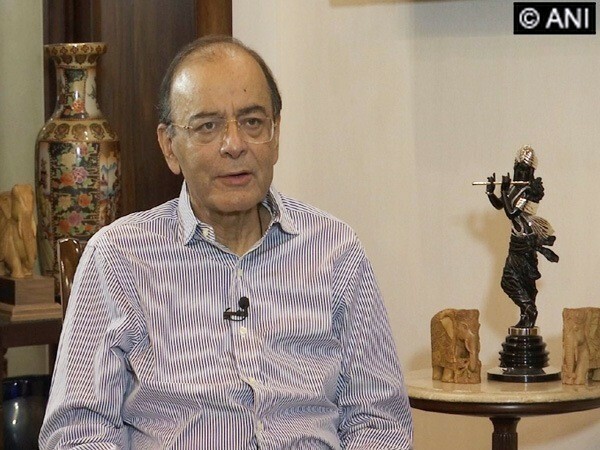 New Delhi [India], Apr 6 (ANI): Finance Minister Arun Jaitley on Saturday asserted that the "biggest political party in the world"-BJP will once again win the ensuing the Lok Sabha elections under the leadership of Prime Minister Narendra Modi and party's chief Amit Shah. 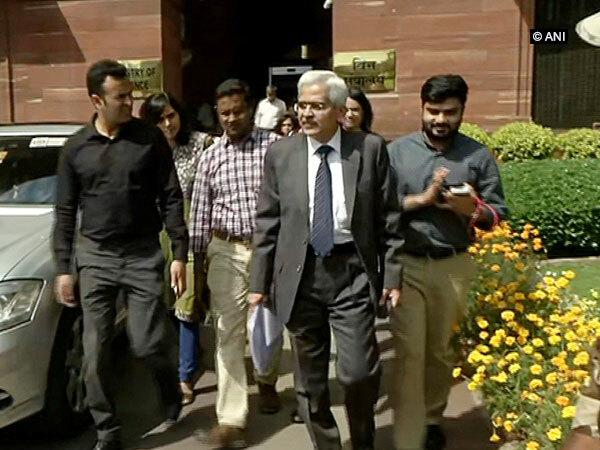 New Delhi [India], Mar 25 (ANI): A week before the financial year 2018-19 comes to a close, Reserve Bank of India (RBI) Governor Shaktikanta Das met Finance Minister Arun Jaitley to get a brief on the overall economy. 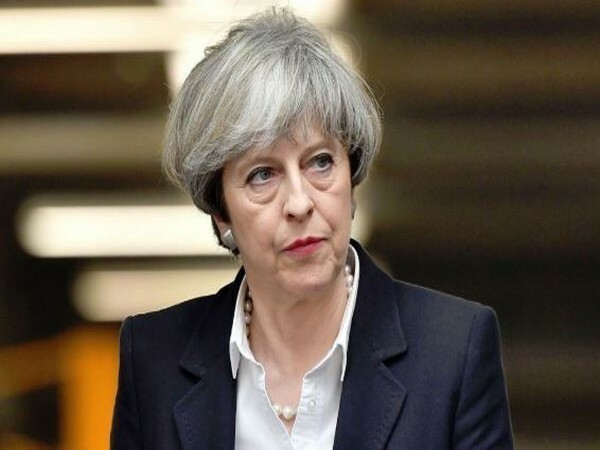 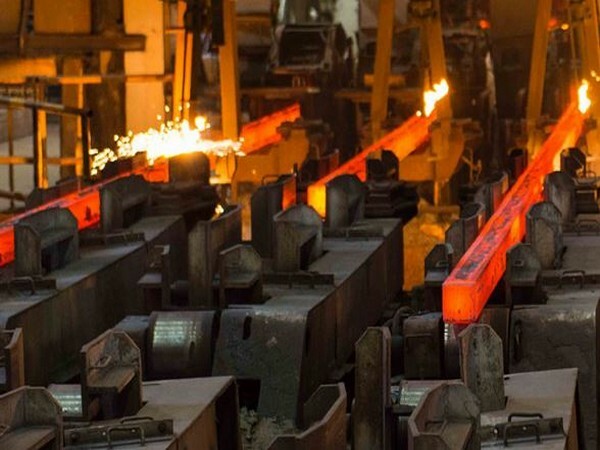 New Delhi [India], Mar 22 (ANI): The government said on Friday that it has exceeded the disinvestment target for the current fiscal year by Rs 5,000 crore and total proceeds so far have reached Rs 85,000 crore. 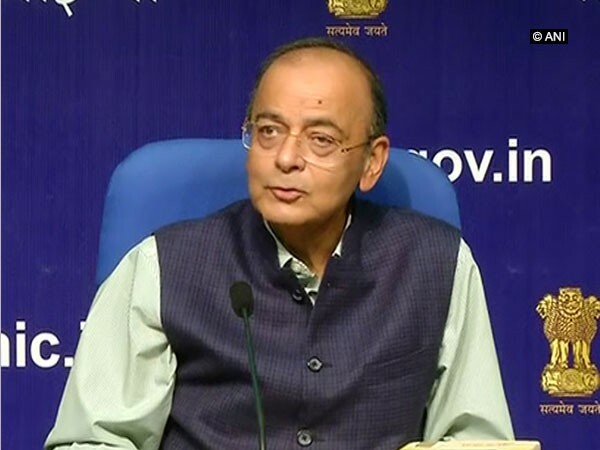 New Delhi [India], Mar 19 (ANI): Finance Minister Arun Jaitley on Monday said that Prime Minister Narendra Modi government "systematically and consistently" introduced 14 "iconic reforms", which helped the Modi government to boost the economy in less than five years.